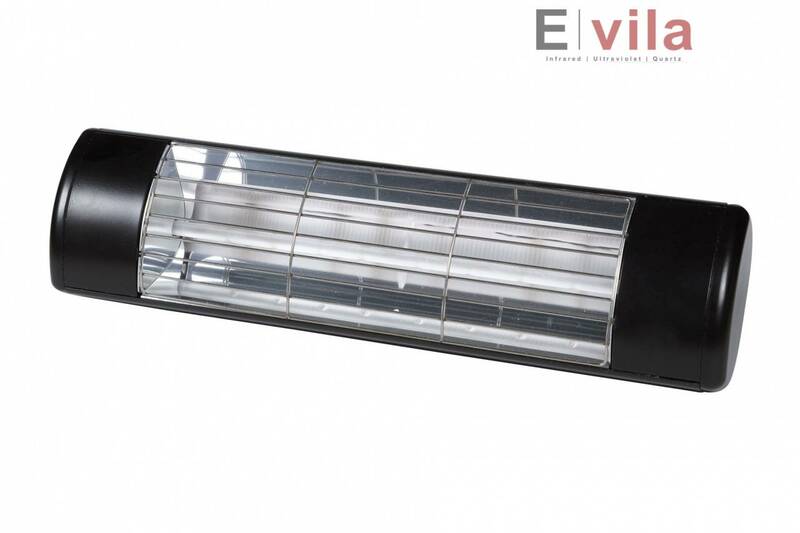 The heaters of E. Vila Projects of infrared emit the heat creating the same sensation of the heat of the sun. Nowadays, this technology allows us to offer different models of infrared heaters, both for exterior and interior, allowing to use different powers suited to your needs. We can also offer infrared heaters of wall, wall or adaptable to parasols or sunshades of the terraces. Contact us and we will study the best solution for you.